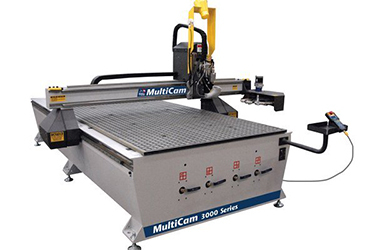 MultiCam’s 3000 Series can cut a variety of materials such as plastic, wood, composites, foam, and metals. 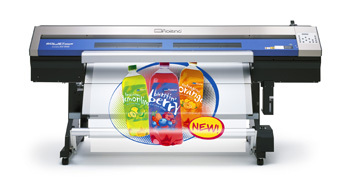 The Roland Soljet XC-540 is used to create our decals, banners and vehicle wraps. 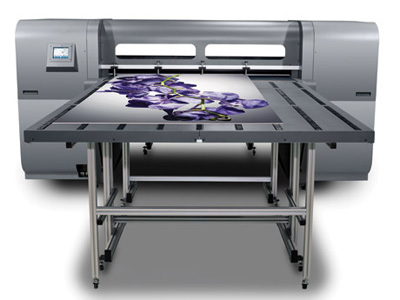 The 54"-wide XC-540 achieves a maximum print resolution of 1440x1440 dpi and seamlessly integrates a new generation of hardware and software for even greater all-around performance. 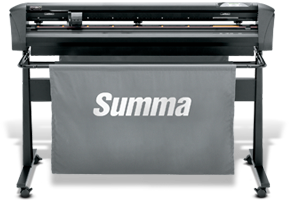 Maximum print speed of 441 sqft./hr. 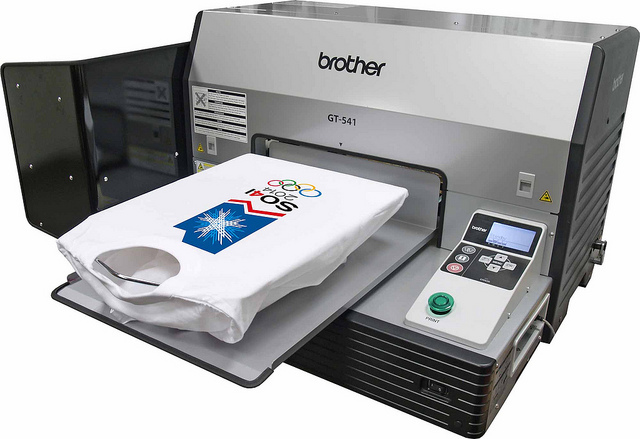 The Brother GT-541 is used to print our t-shirts. Since it is digital there are no screen setups or messy ink involved. We can print as few as 6 t-shirts. We can print short sleeve, long sleeve, hoodies, sweatshirts, tank tops and polo shirts. Our vinyl plotter is used to produce vinyl lettering. It cuts out solid colored vinyl into individual pieces. We use it for door lettering, vehicle graphics and boat lettering.